They say a picture is worth a thousand words. I’ve decided that when it comes to cars, pictures are everything. I was recently looking through some popular car magazines and thinking about what type of review and news articles I enjoyed reading. After flipping through several magazines while giving it some thought, I determined I pretty much like the pictures. Sure some written detail is nice, but pictures make or break it for me. Guess I’m just a visual person. When Motorbooks sent me a review copy of Klemantaski: Master Motorsports Photographer, I was obviously pretty excited to crack the plastic wrap and dig into this book. I wasn’t the least bit disappointed with what I came across. For those of you who aren’t familiar with Louis Klemantaski, like myself before this book, he is considered one of the greatest motorsport photographers in history. 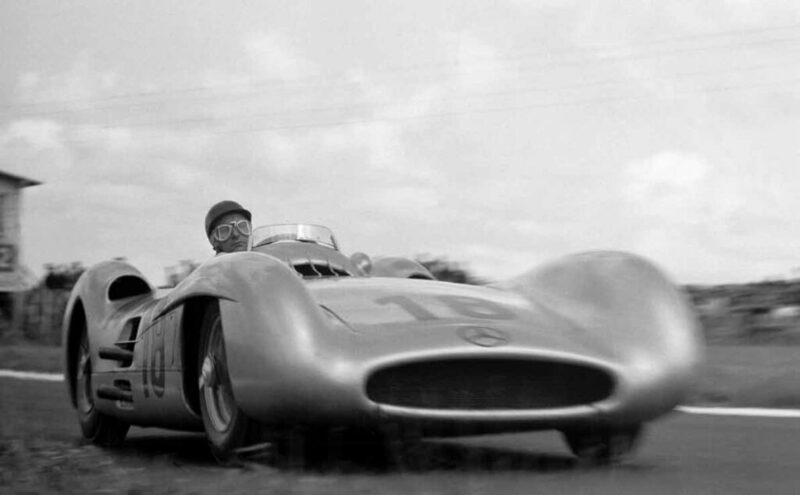 His collection of racing and automotive photographs surpasses the 60,000 mark from 1936 to 1974. 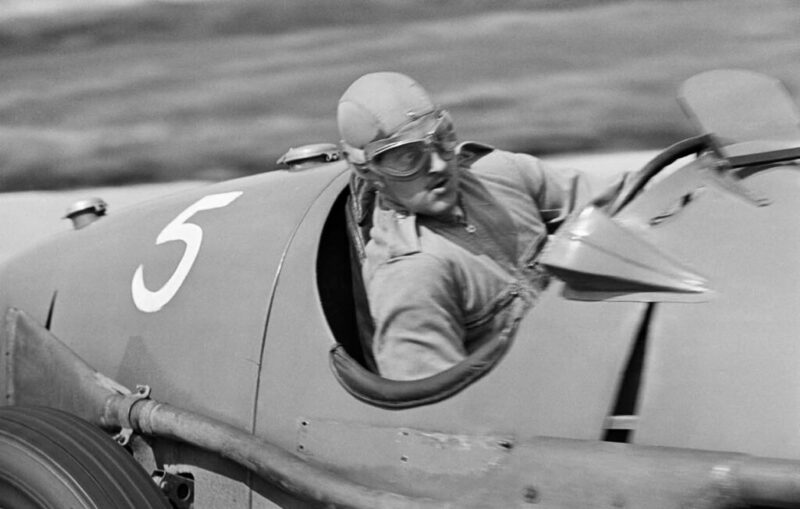 Klemantaski documented a little bit of everything, from Le Mans to Grand Prix events, Continental road races to obscure hill climbs. Wherever the racing action happened to be, he seemed to be right in the thick of it, capturing the essence of the action. Thank goodness Paul Parker had the idea of creating a book around Klemantaski’s photographs. 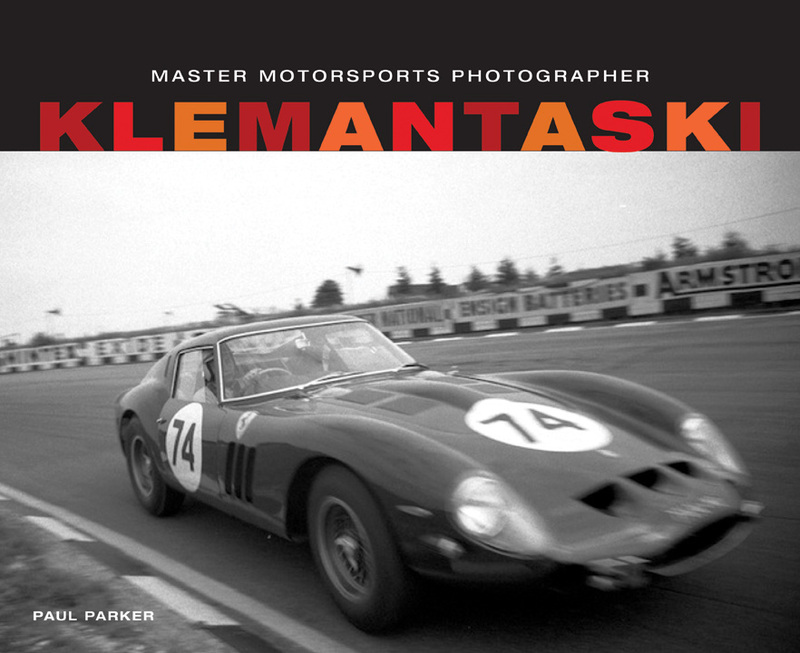 Klemantaski: Master Motorsports Photographer includes more than 300 images, each accompanied by captions from the author. This is a unique take on documenting historic racing, and one that any car enthusiast can find pleasure and enjoyment in. There are visually interesting stills, as well as action packed photos taken track side during races. The variety and historic representation will keep you engaged from beginning to end. I’ve mentioned in the past that I’m not a huge motorsports fan. It’s not because I don’t have interest, it’s just not a world I know all that much about. However this book drew me in and I couldn’t stop turning the pages. The close-up action photography, black and white photos, and the feeling of being “involved” in the moment captured in each photograph kept my nose in the book. I highly recommend you grab a copy for your book collection. You can grab a copy from Amazon.com here: Klemantaski: Master Motorsports Photographer.